This pathway provides guidance on the imaging of adult patients with recent onset headache. Criteria have been developed to risk stratify patients, prior to imaging. 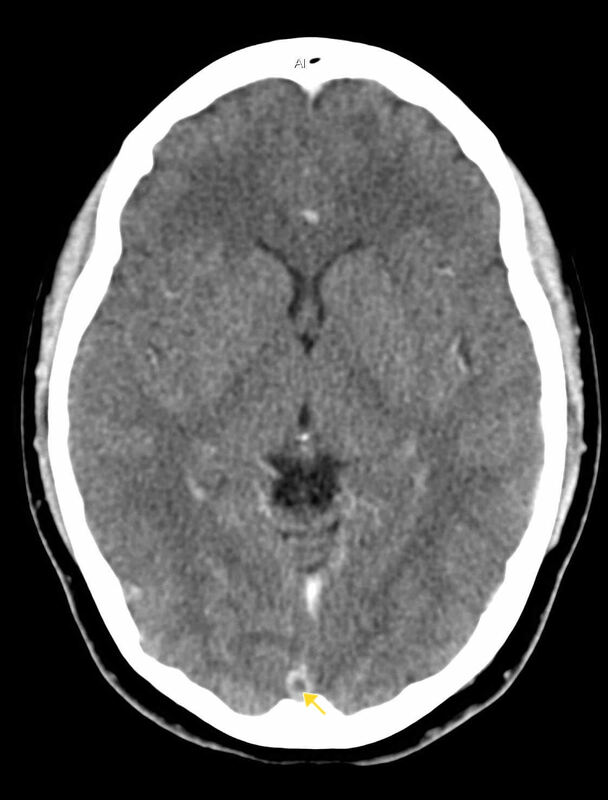 Image 1 (Computed Tomography): Post-contrast CT showing an irregular lesion in the region of the left caudate nucleus with enhancement. 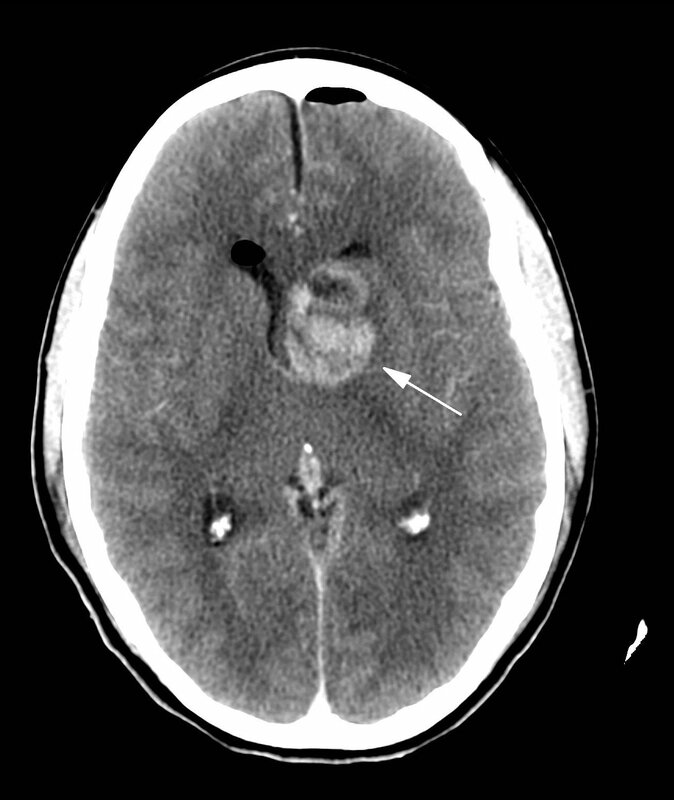 The features are suspicious of a glioblastoma multiforme (Grade IV astrocytoma). 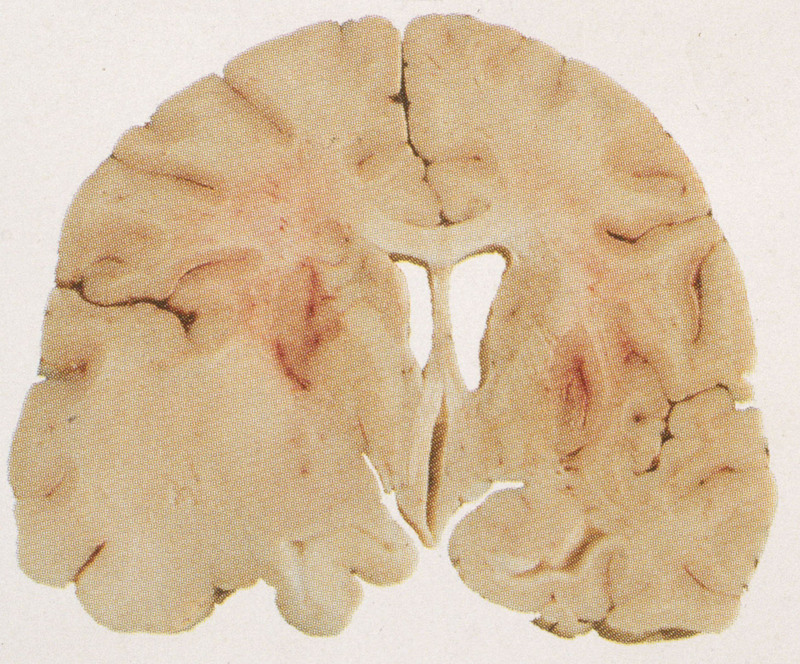 Image 2a: Post-mortem specimen showing a high grade glioma arising within the brainstem with central necrosis and haemorrhage. 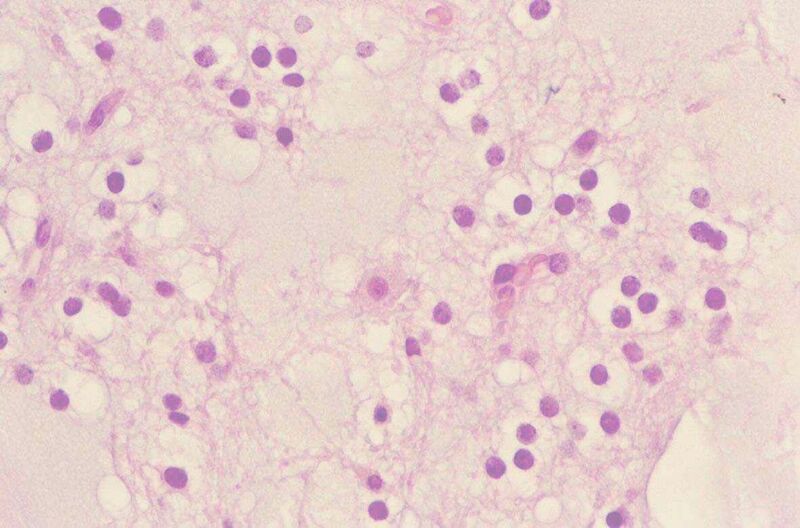 Image 2b: Post-mortem specimen showing a Glioblastoma (note the presence of necrosis and haemorrhage). Image 2c (H&E, x20) : Histological section showing a hypercellular population of atypical fibrillary cells palisading around a central area of necrosis (asterisk) with microvascular proliferation (blue arrows). Scattered mitotic figures are also present. 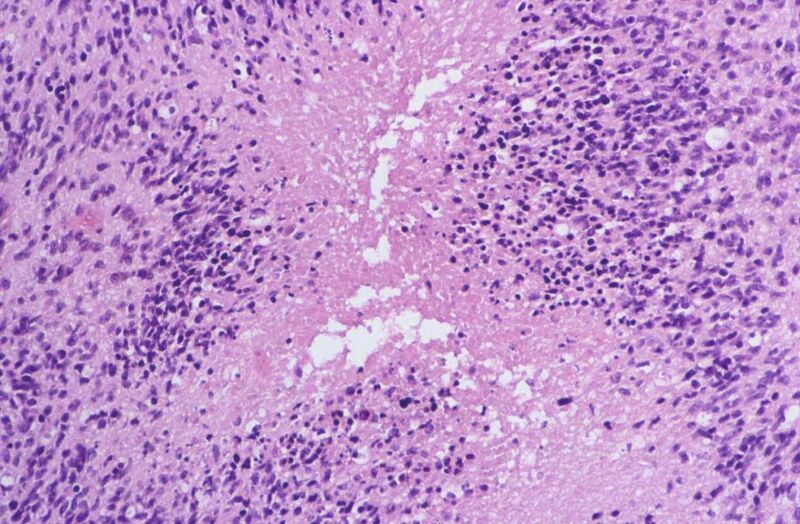 The features amount to a glioblastoma multiforme (Grade IV astrocytoma). 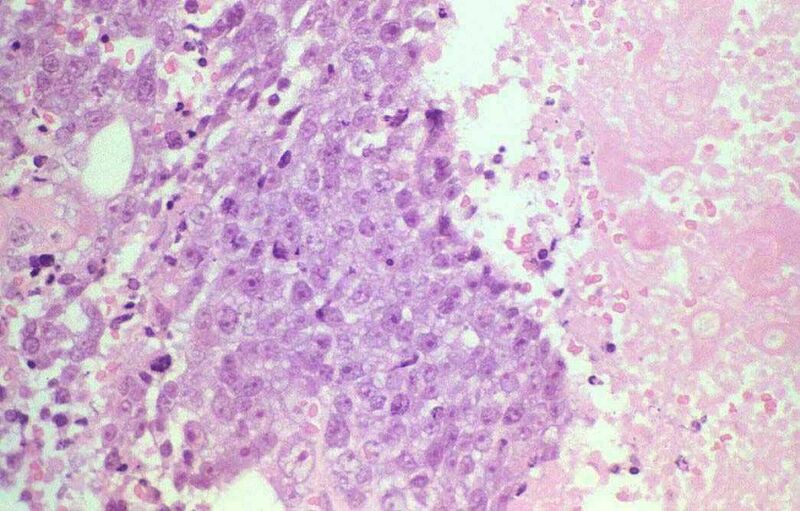 Image 2d (H&E, x20): Histological section showing pleomorphic cells and nuclear atypia, features consistent with a glioblastoma. Image 3 (Computed Tomography): There is a filling defect in the superior sagittal sinus (arrow) indicative of superior sagittal sinus thrombosis. 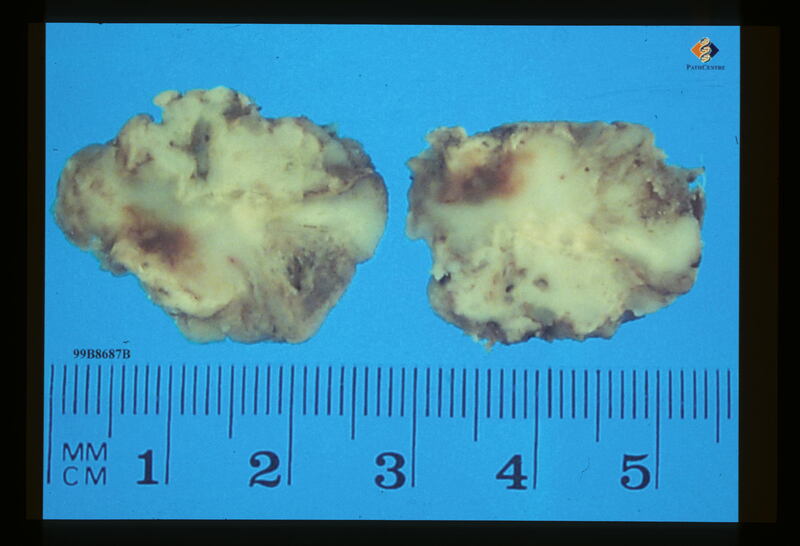 Image 4a: Post-mortem specimen showing a low grade fibrillary astrocytoma. 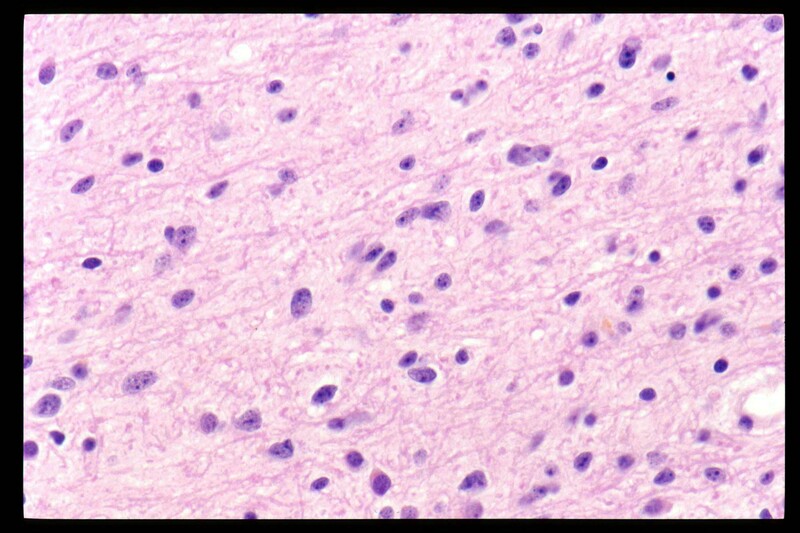 Image 4b : Histological section showing features of a low grade fibrillary astrocytoma(note the absence of necrosis or microvascular invasion). 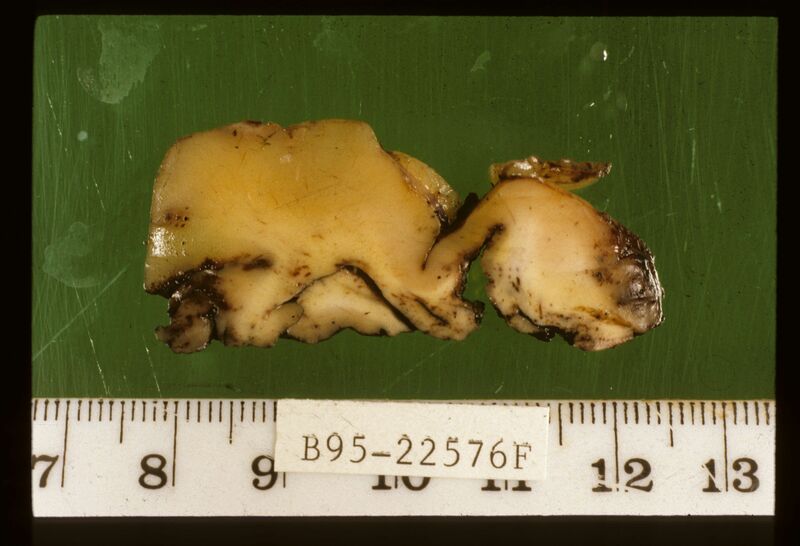 Image 5: Post-mortem specimen showing an astrocytoma. 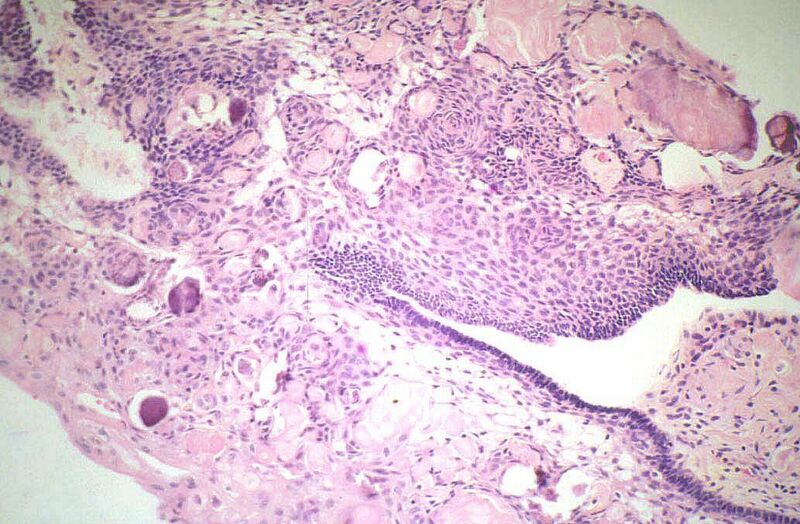 Image 5: Histological section showing features of an Adamantinomatous Craniopharyngioma . 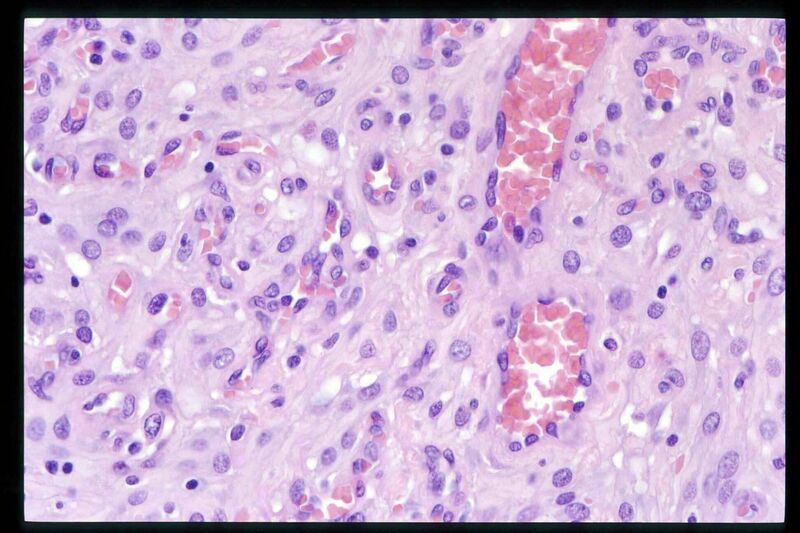 Image 5: Histological section showing features of a Dysembryoplastic Neuroepithelial Tumour. 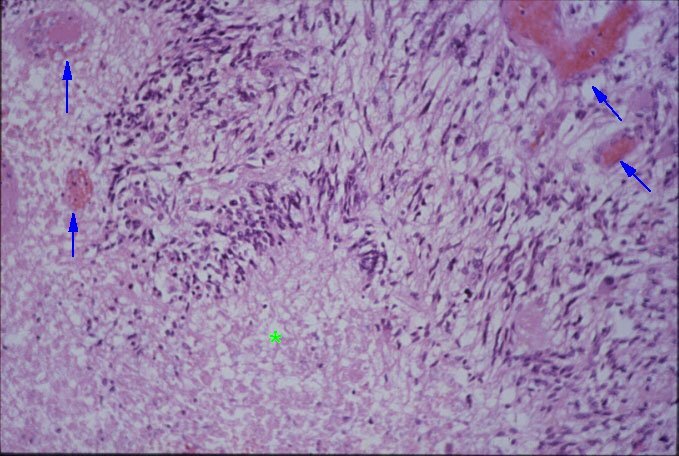 Image 8: Histological section showing features consistent with an angiomatous meningioma (numerous vessels prevailing on the background of an otherwise typical meningioma). 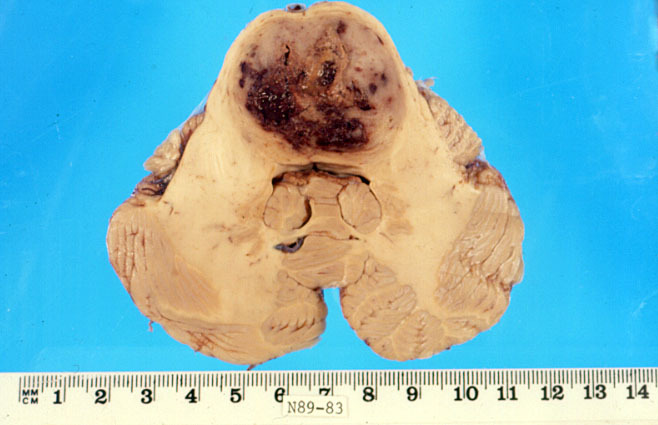 Image 9: Histological section showing features consistent with metastatic brain disease with breast as primary source of malignancy. © Copyright 2018, Department of Health Western Australia. All Rights Reserved. This web site and its content has been prepared by The Department of Health, Western Australia. The information contained on this web site is protected by copyright.